NIWARA BUILDERS AND DEVELOPERS was established in 2002 as a partnership firm by MR.VIJAY D. MANGAONKAR and MRS.SUJATA S. BHOSALE. A small step in the direction of big achievements. Passion for quality, excellence in designs and customer delight run through each of our projects. Niwara Builders and Developers is a renowned brand in Kolhapur for their quality of constructions and timely completion of projects. 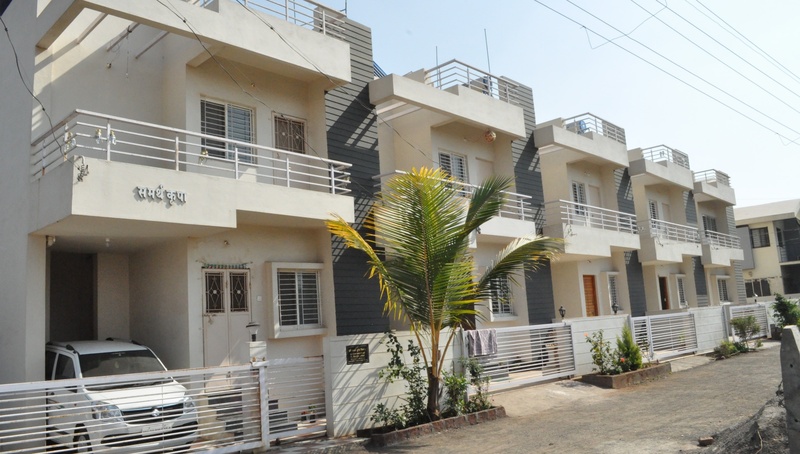 Niwara is an authoritative organisation providing residential and commercial buildings and plotted layouts in Kolhapur. Since last 16 year we have successfully completed number of constructions and real estate projects. Niwara has delivered more than 60,000 sq ft properties as on date with complete customer care and satisfaction. Niwara has completed 2 mega joint projects in a joint venture with one of the most experienced associates. 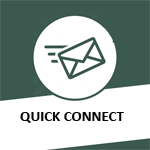 Niwara family is expanding day by day as more and more people are getting connected with every new project. 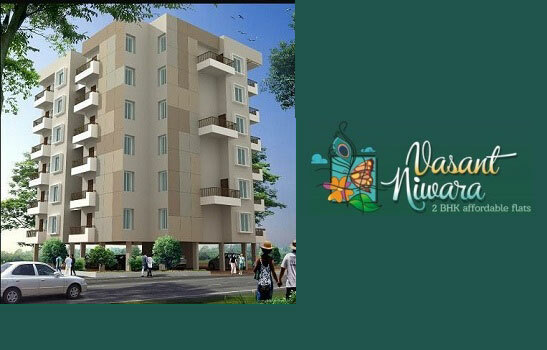 Niwara Builders and Developers sets forward to a new project, Vasant Niwara, located in kasaba bawada. 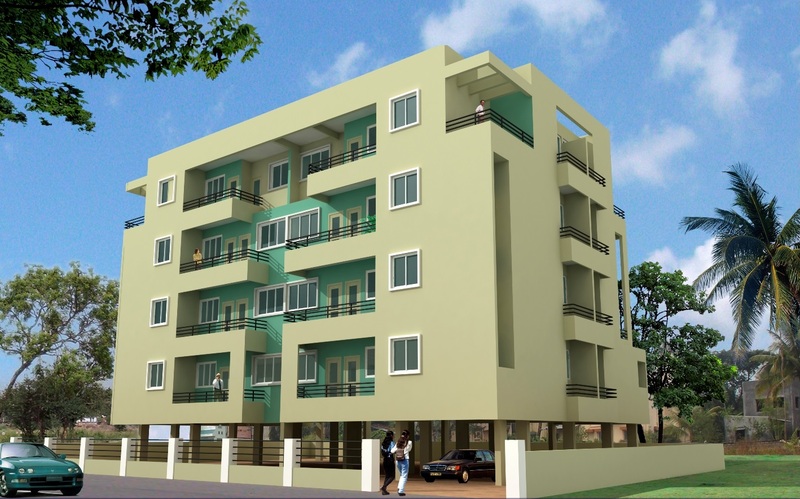 With amiable nature this project offers 2 bhk flats at reasonable rates. With wise plans and layouts, convenient amenities, and key location, Vasant Niwara promises to achieve the home of your dream. Carpet Area (as per RERA) :- 379.18 Sq.Ft. 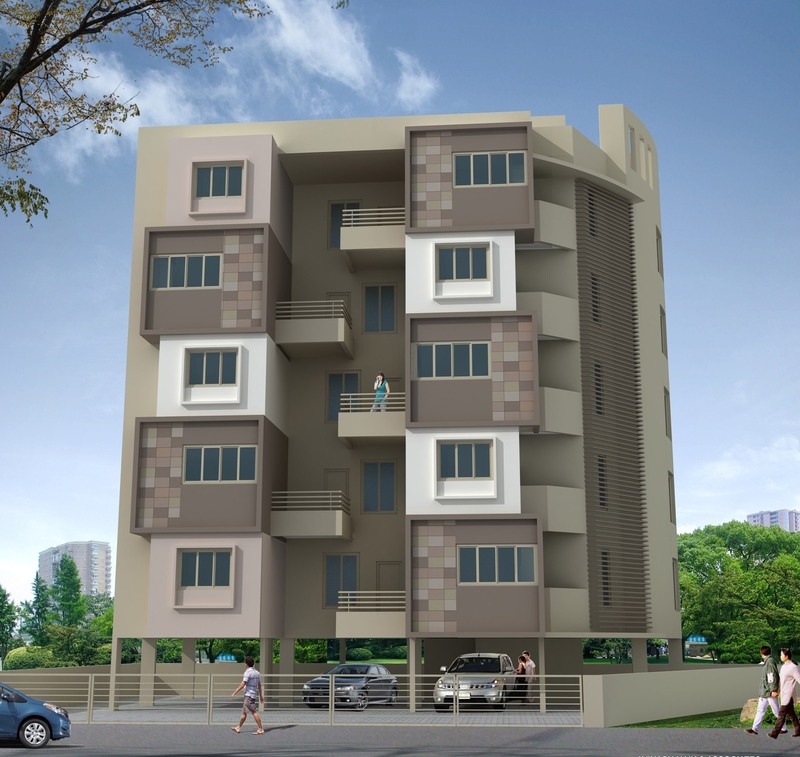 Carpet Area (as per RERA) :- 465 - 540 Sq.Ft. 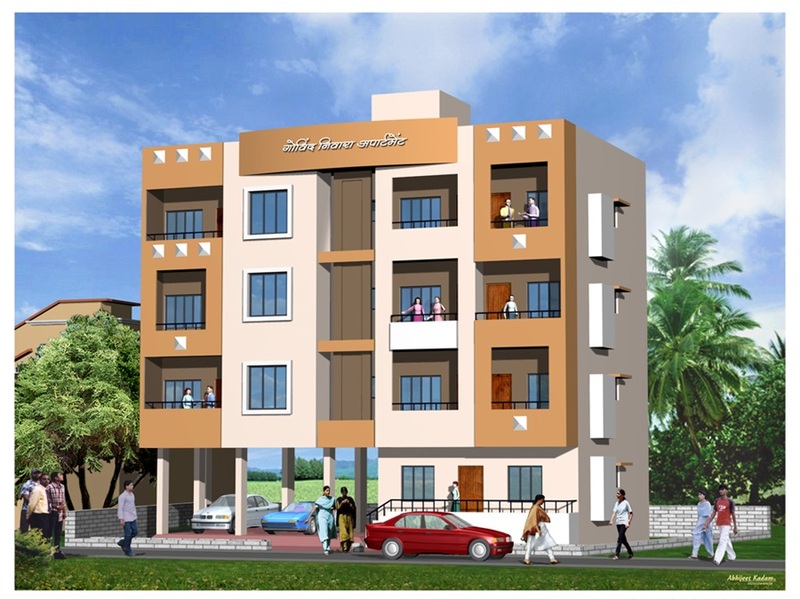 We always talk of dream homes and our dream comes true only because of NIWARA BUILDERS & DEVELOPERS a renowned brand in Kolhapur for their quality construction & timely completion of projects. They are very Co operative, transparent & responsive to the customer's needs. As an individual I feel comfortable while dealing with them & recommend others to go with Niwara Builders & Developers. I wish them best of luck for their future projects. NIWARA Means Shelter. Yes well named. The man behind it is Mr. Vijay M. His dedication hardwork and love to his work has given his clients immense satisfaction. The quality of the property speaks for itself. The possession given on the said promised time. We wish you Mr. Vijay all success to go to the next Level. We wish you Niwara Builders and Developers all success to go to the next level. I am satisfied to have flat built by Niwara. I too appreciate co-operation by the staff of Niwara who handed over promptly complete set of documents required by HDFC to sanction me loan. The construction quality deserves upper rank. NIWARA Means Shelter. Yes well named.The man behind it is Mr. Vijay M. His dedication hardwork and love to his work has given his clients immense satisfaction. The quality of the property speaks for itself. The possession given on the said promised time. We wish you Niwara Builders and Developers all success to go to the next level.All the Best. I am satisfied to have flat built by Niwara. I too appreciate cooperation by the staff of Niwara who handed over promptly complete set of documents required by HDFC to sanction me loan. The construction quality deserves upper rank. The visuals represented at above may or may not be to scale or may not represent the actual elevation. The details of windows, doors, paints, elevation features, landscaping, ground development, trees, surroundings, color theme etc. given here, are an artist’s visual impression which may or may not be different from the actual construction of building and development. The viewer, buyer or any other person acknowledges the fact that his/her final booking or purchasing decision will not be based on viewing this perspective. The company is not responsible for the action of booking or purchasing a unit/s based on this perspective. For detailed information you are requested to please contact our sales representative / Office. Copyright © 2018 Niwara Builders & Developers | All Rights Reserved.